Cultus Lake – Start your day (Saturday June 11) with a pancake breakfast at the firehall. Enjoy the parade (starts at 11 am) then wander down to Main Beach for the artisan market, food trucks, and beer garden. Live entertainment all day with fireworks at 10 pm. For more detailed information visit our Facebook page….Cultus Lake Community Events & Activities. 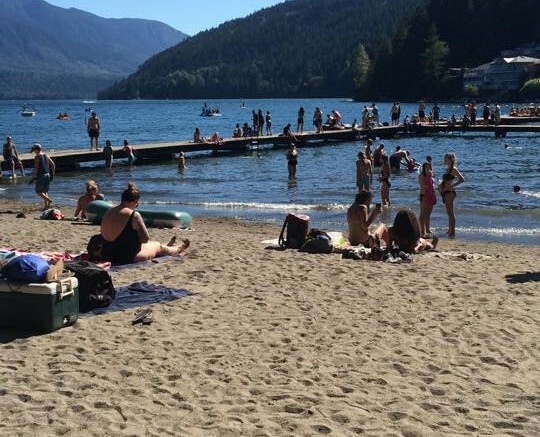 Be the first to comment on "Cultus Lake Day June 11"